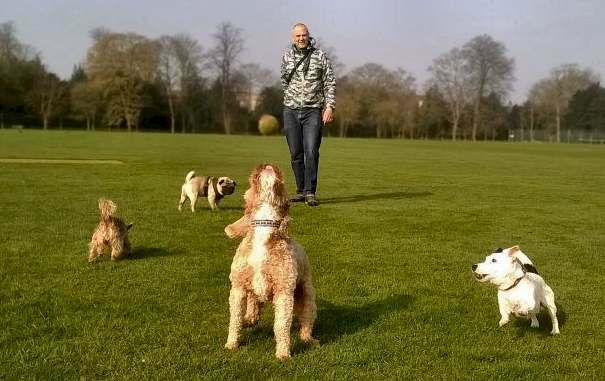 Poppy N Pals.- Isleworth dog walkers and pet sitters. 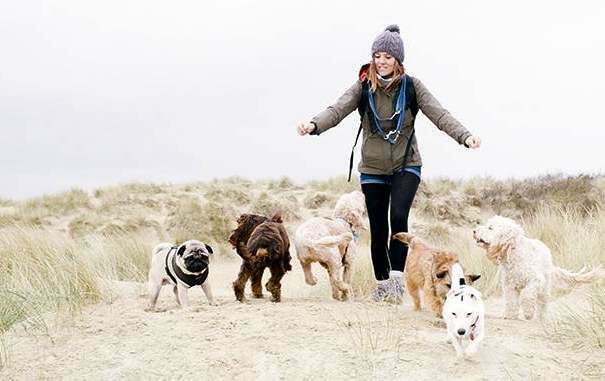 £13 (additional dog £8) Dogs walked in small groups of up to 4 fun and friendly dogs. 60 minutes play and exercise in the park. Price includes collection/drop off. Walks available at 10 am, 12 pm & 2 pm. £35 per night We stay with your dog in your own home. Includes two big walks a day. From 1 night to 3 weeks. 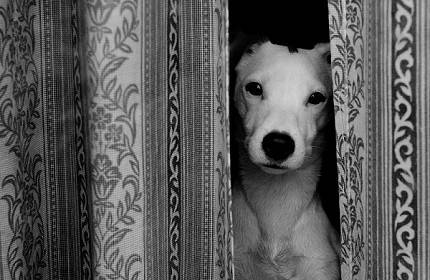 Keeps your house secure and the same routine for your dog. Water plants, pick up post and general maintenance of your own home included. £9 Up to 20 mins Ideal for household pets, cats, rabbits, hamsters etc. Visits include cleaning litter trays, feeding and play. Administering meds for pets that need it. Visits available only before 11 am and after 4 pm. We would 100% recommend Poppy-n-Pals, the service provided by Amy and Ben is absolutely fantastic and I trust them fully with our dog Max. 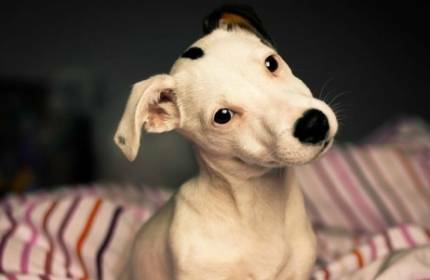 I have been very happy with this service and trust Poppy-n-Pals with my pet completely. They are very competent pet sitters and I would always recommend them to friends and family. Amy has always been honest, reliable, thoughtful, punctual and kind. Would have no hesitation in recommending Poppy-n-Pals – and my fur ball loves her! 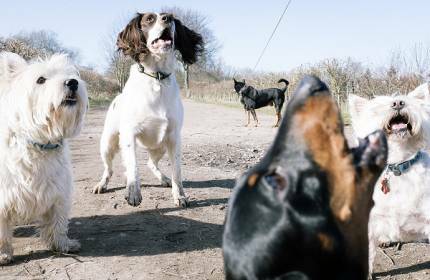 Having worked and volunteered in a rescue and re-homing centre for both dogs and cats Amy has experience in dealing with many breeds, all sizes of dogs, behavioural problems and basic training methods. She also has a good understanding of different breed characteristics and the many different personalities our little and large loved ones possess. 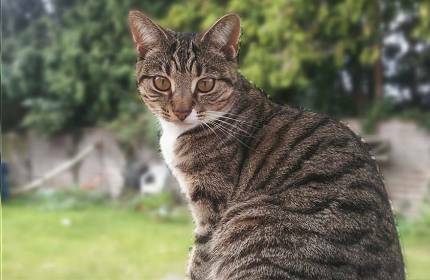 Due to Amy’s experience in rescue, she is a supporter of rehoming and adoption. Being a life-long pet owner has given Ben plenty of experience with both cats and dogs. Ben spent 2 years helping Amy on and off with her group walks and has formed great relationships with the dogs in his care. He now walks groups of dogs himself and is always sure to fill the time with fun, love and excitement.